CLOSEOUTS. 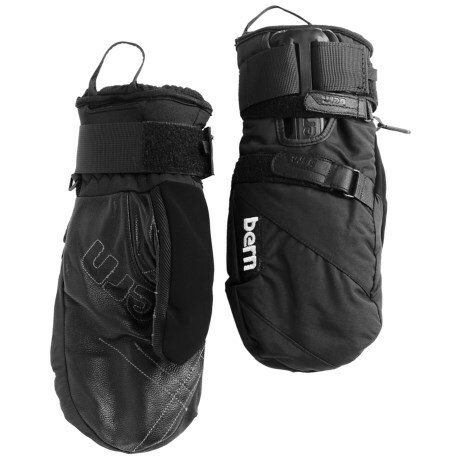 Bernand39s adjustable mittens are a great choice for progressing skiers and snowboarders seeking added protection. It has a removable wrist guard, warm fleece lining and goatskin palm. Available Colors: BLACK. Sizes: SM, ML, LXL. Great ventilation, a low profile fit and a flippable visor to boot, the Nino Bike Helmet offers tough durability to keep your young hot dogger well protected while riding. 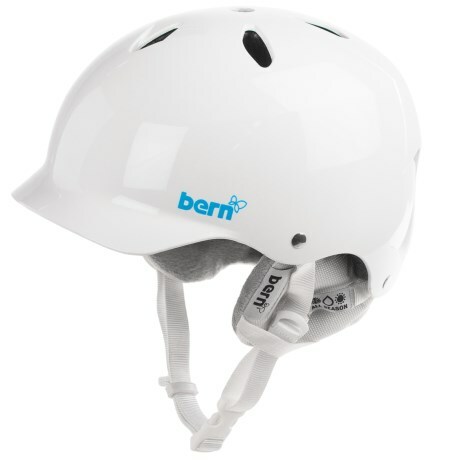 With a low profile, 9 vents to amplify ventilation and a flippable visor, the eye catching Nina Bike Helmet offers tough durability to keep your little daredevil safe and secure. Hitting the park or mountain this winter Snap a cold weather knit into your summer lid to ensure you stay warm even in the windiest conditions.